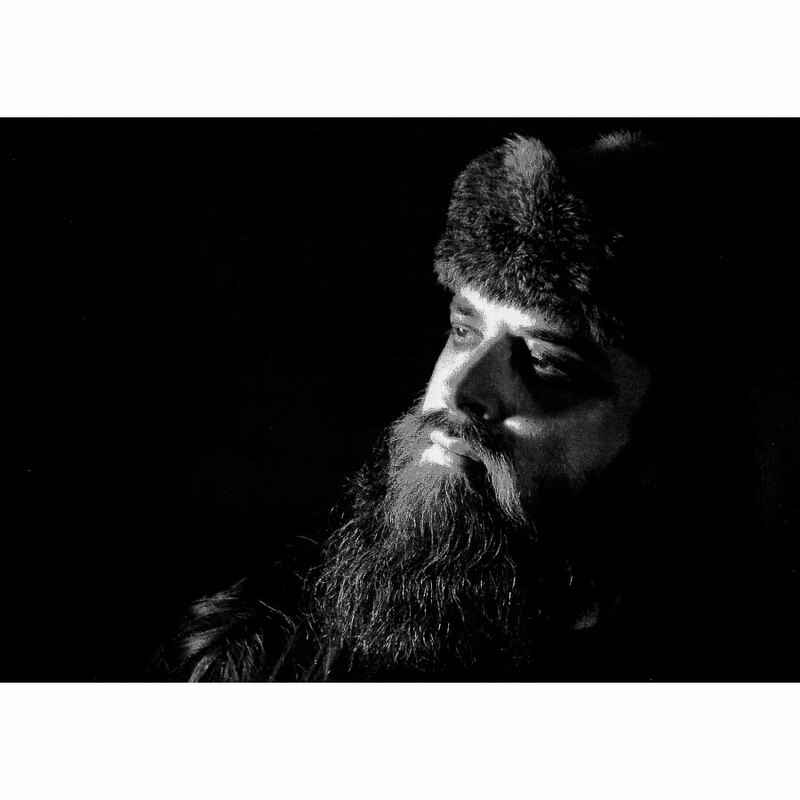 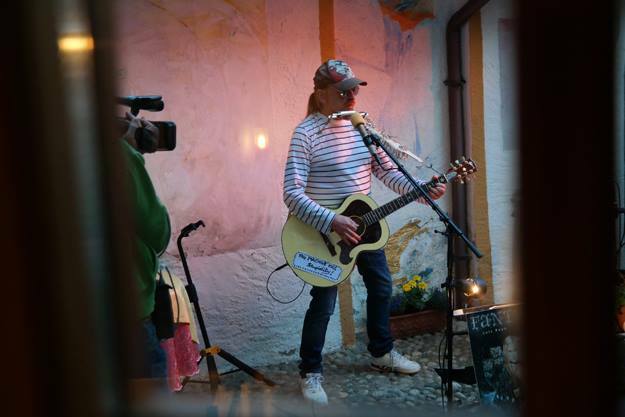 ‘Große Liebe, Großer Frieden – Big Love, Big Peace’ Concert released by Mira Sound Germany on Audio-CD, DVD and as Download, is Michel Montecrossa’s Concert dedicated to Love, World-Peace and Topical Awareness. 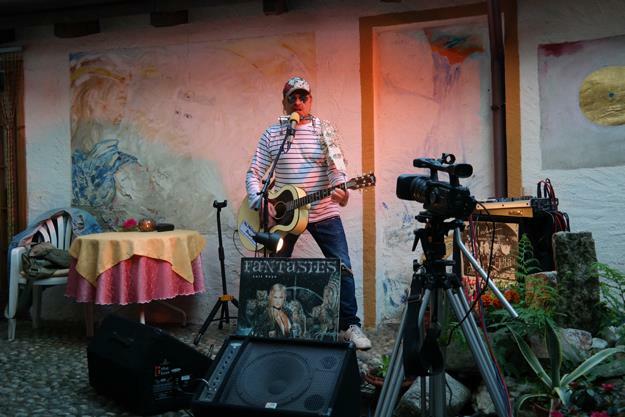 Recorded live in the Omnidiet Music-Hall on 20th December 2014 it presents 22 songs by Michel Montecrossa, Mirakali and Diana Antara including ‘Große Liebe – Großer Frieden, Big Love – Big Peace’, ‘Bliss Of Your Body’, ‘My Christmas World’, ‘For Arnika & Mirabella’, ‘A Dream In Her Gaze’, ‘All My Love Belongs To You Forever’, ‘Winterlove’, ‘Love & Light’, ‘I Picture Myself’, ‘Living The Moment’, ‘Die Sanften und die Schönen’, ‘Dreambirth’, ‘Tender Love’, ‘In Your Heart’, ‘My Sweetest Woman’, ‘I Feel At Home In Your Embrace’. 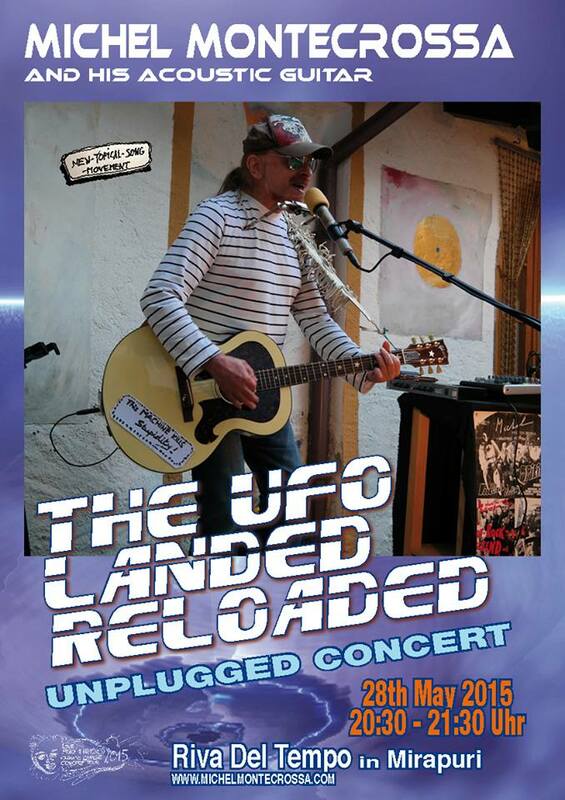 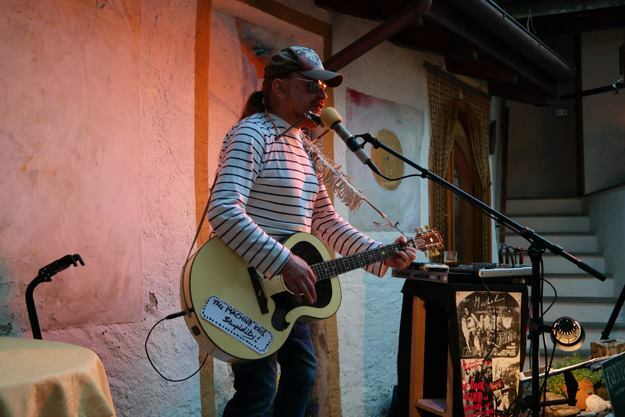 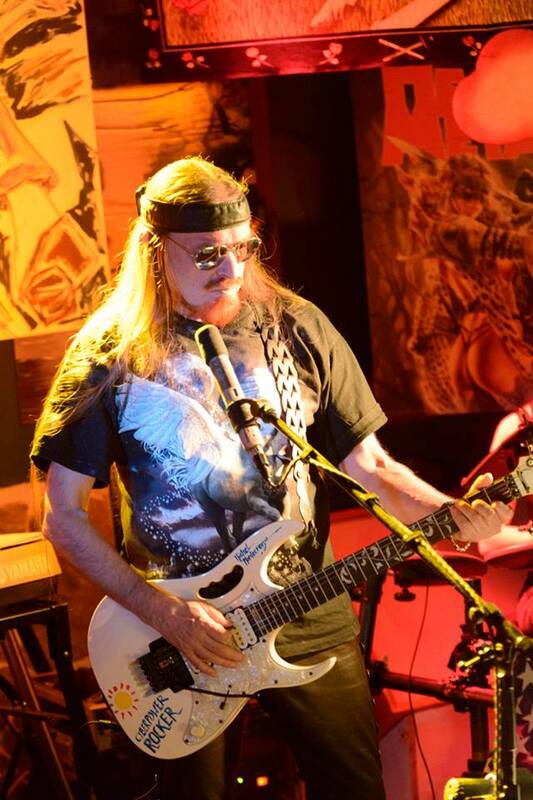 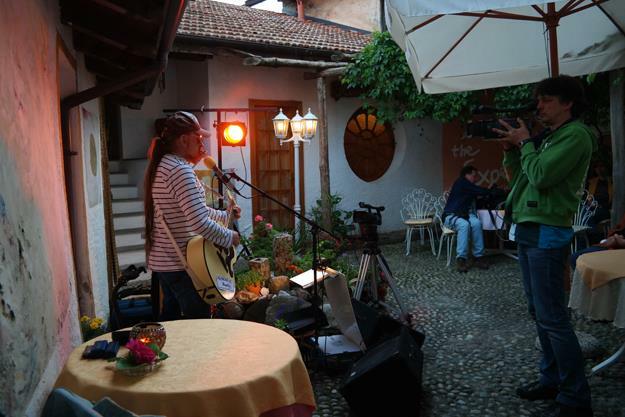 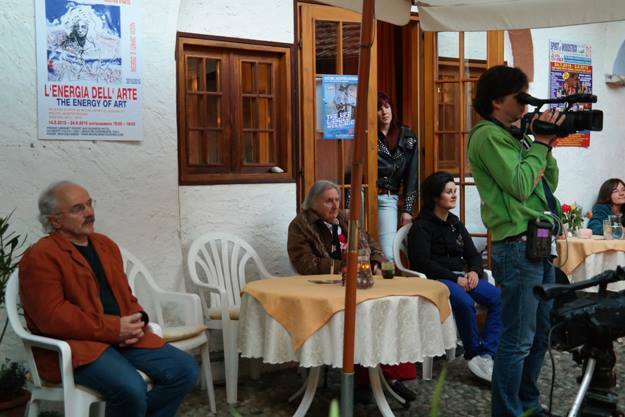 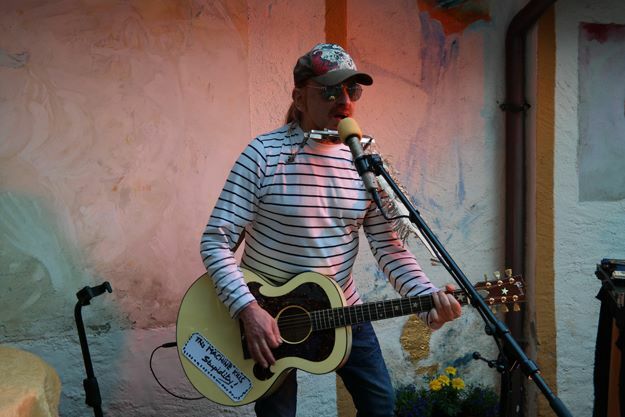 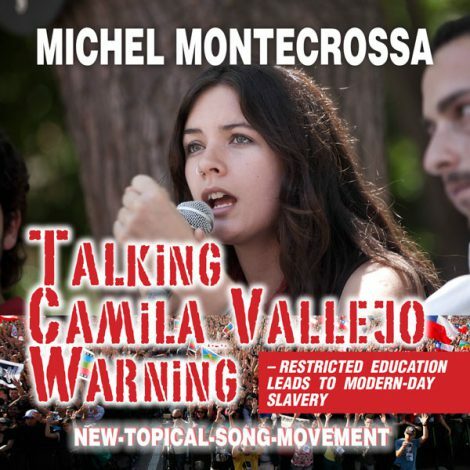 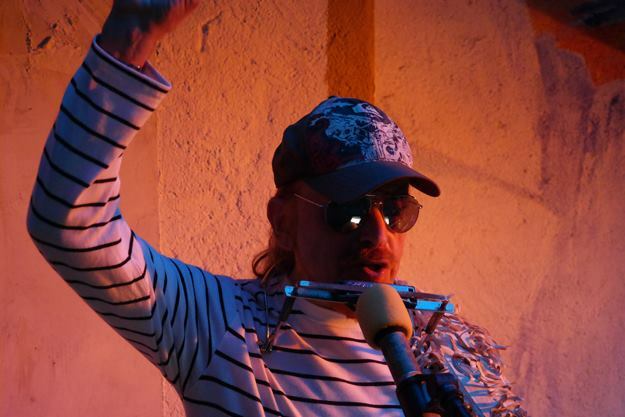 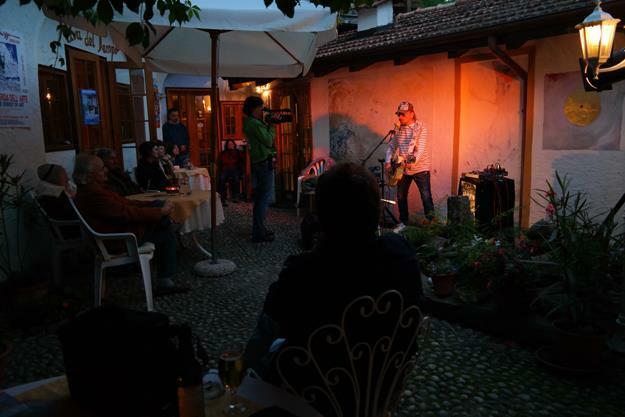 Michel Montecrossa will play ‘The UFO Landed Reloaded Unplugged Concert’ today – on 28th May 2015 – at the Riva del Tempo Restaurant in Mirapuri-Coiromonte. 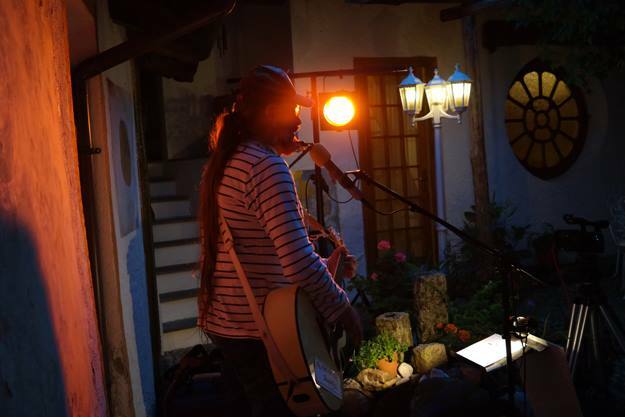 Time of the Acoustic Concert: from 20:30 to 21:30 (8:30 pm – 9:30 pm). 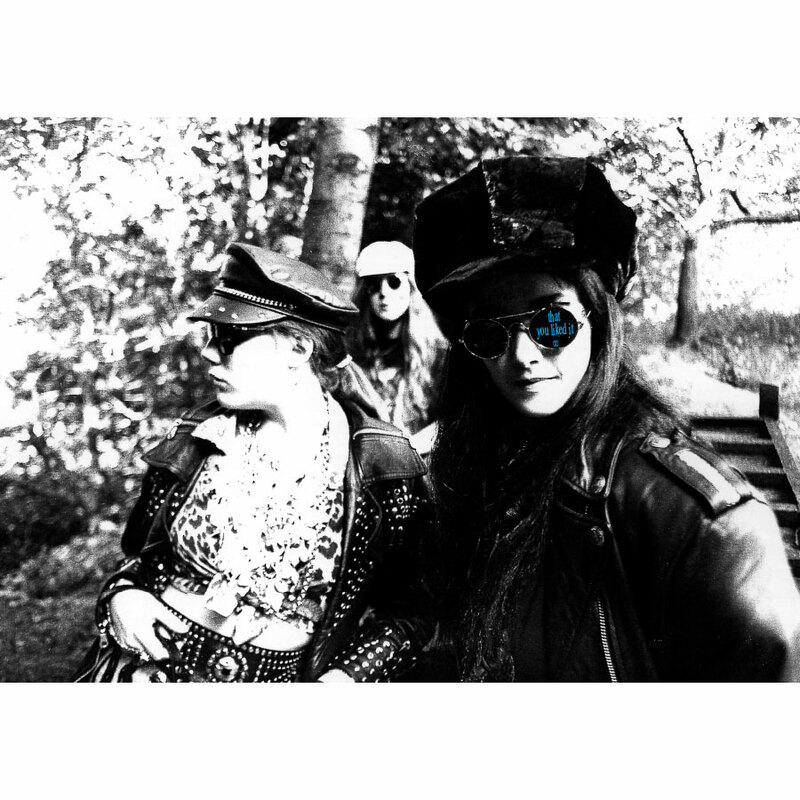 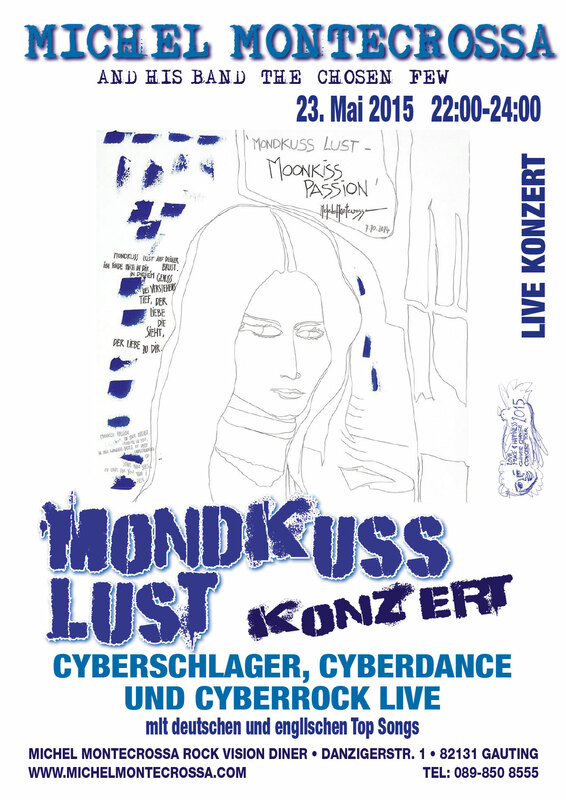 Michel Montecrossa together with Mirakali, Diana Antara and their band The Chosen Few play their ‘Mondkuss Lust’ Cyberschlager, Cyberdance and Cyberrock Concert on 23rd May 2015 at the Michel Montecrossa Rock Vision Diner in the Filmaur Multimedia House.